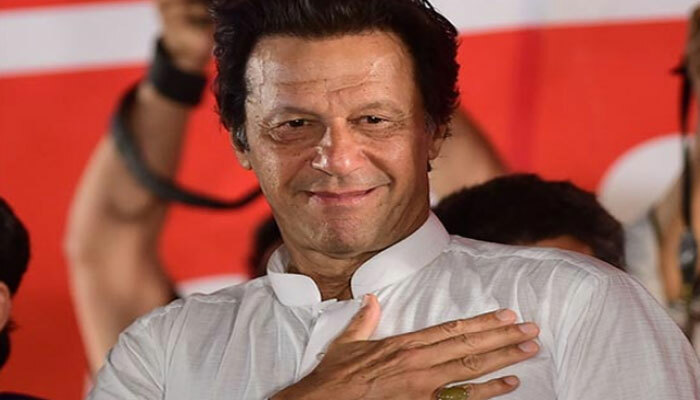 ISLAMABAD: Pakistan Tehreek-e-Insaf Chairman Imran Khan will take the oath of prime minister of Pakistan on August 18, PTI spokesman Fawad Chaudhry sid Monday. He went on to PTI will discuss about the Punjab chief minister and cabinet portfolios in an important meeting to be held today at Imran Khan’s Banigala residence. The PTI leader said selection of the provincial chief executive is very crucial for us because the masses have pinned high hopes from the party. The inaugural session of newly elected National Assembly held on Monday. Today marked a successful transition to the third parliament in a row when the newly-elected 324 members of the NA took oath as the lawmakers of 15th Assembly.